kstore2018 Great seller to deal with! Punctual! Pleasant transaction! Thank you! @kunmarvelous is on Carousell - Follow to stay updated! 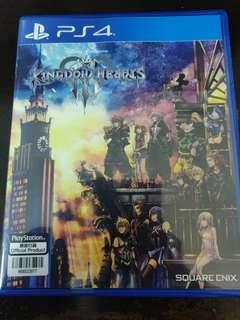 WTS Kingdom Hearts 3 Used. Condition as new, finished the main story. 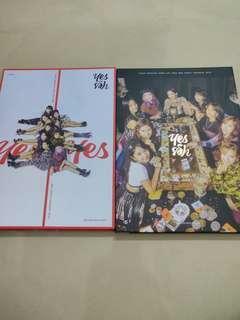 WTS TWICE Yes Or Yes Ver. B Unsealed Album TWICE Yes Or Yes Ver. B Unsealed Album - Yes Or Yes card (bookmark) included. - No photocards included. - Tzuyu CD. Total price is RM30, not including postage. Normal PCs - RM15 Signal Holo - RM30 Prices exclude postage. Signal PO cards in very good condition. Have 2 packs, RM20 each. Twicetagram PO cards in very good condition.